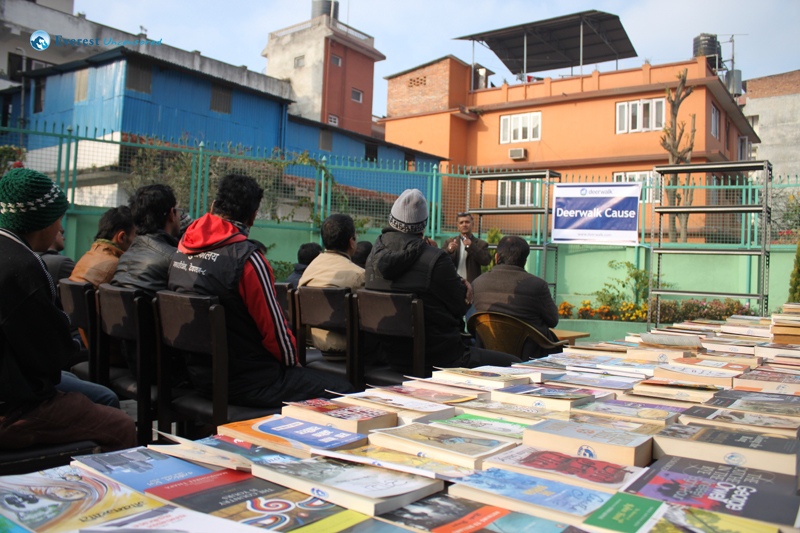 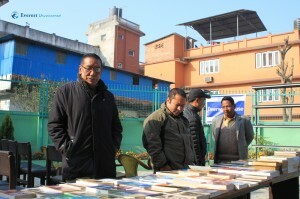 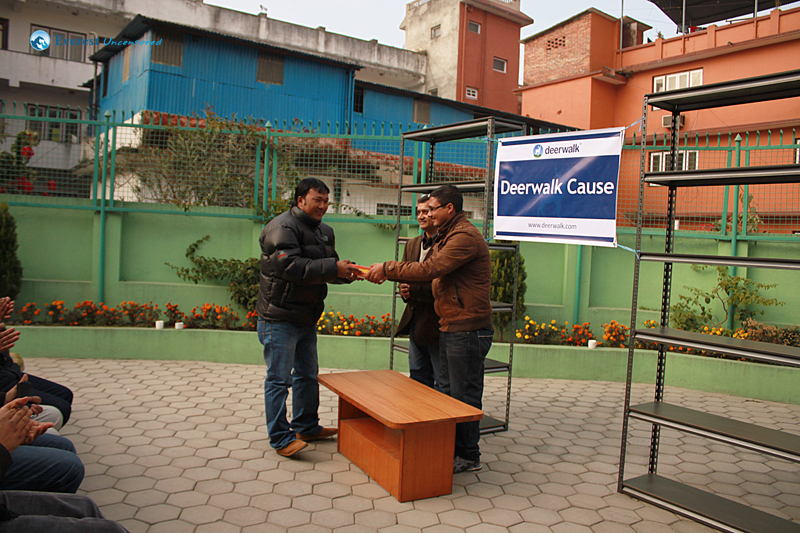 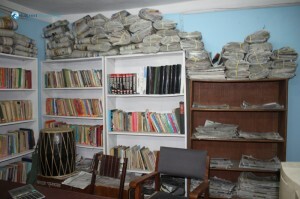 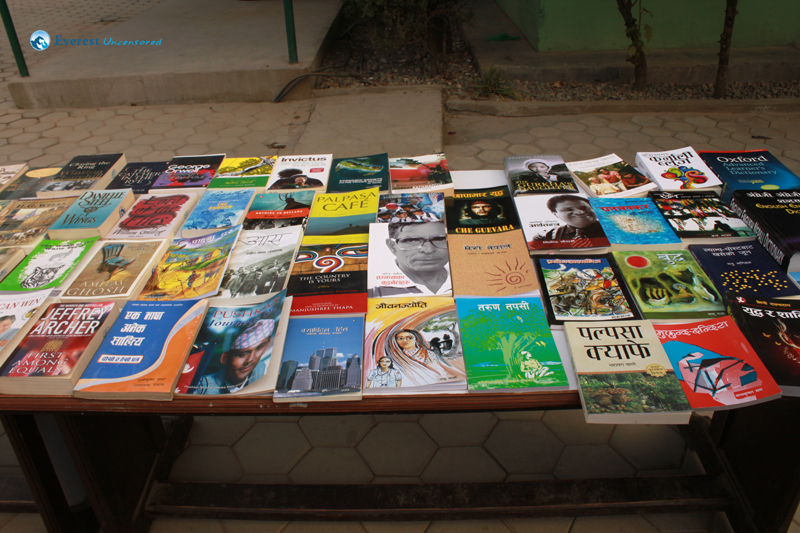 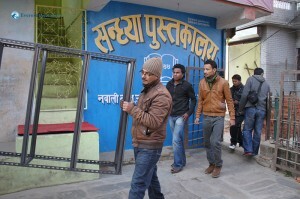 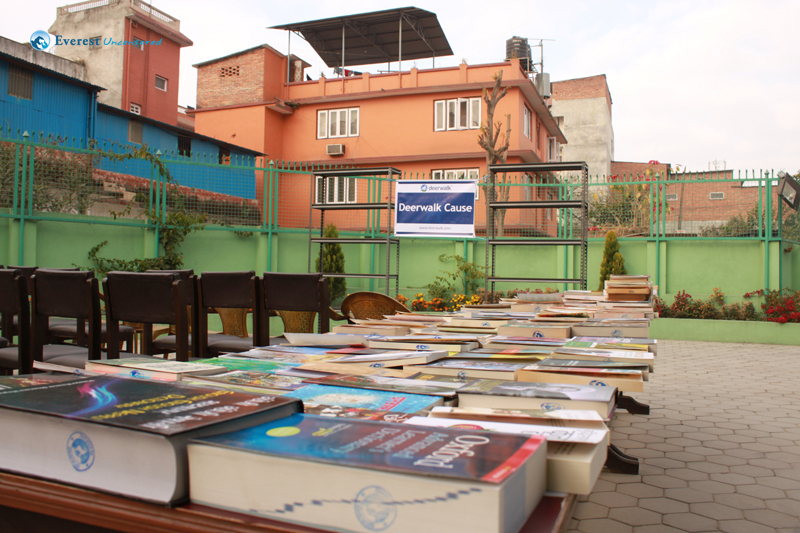 For Deerwalk Cause 2012 Q4, Deerwalk donated books and book-shelves to Sandhya Library which is a public library near Deerwalk complex in Sifal, Kathmandu. 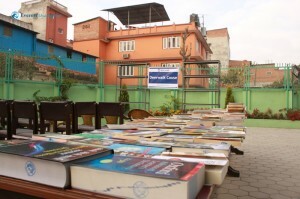 The library was established in 2044 BS (1987 AD) by local people and has since then been sustaining itself with the help of a local youth club and donations from supporters. 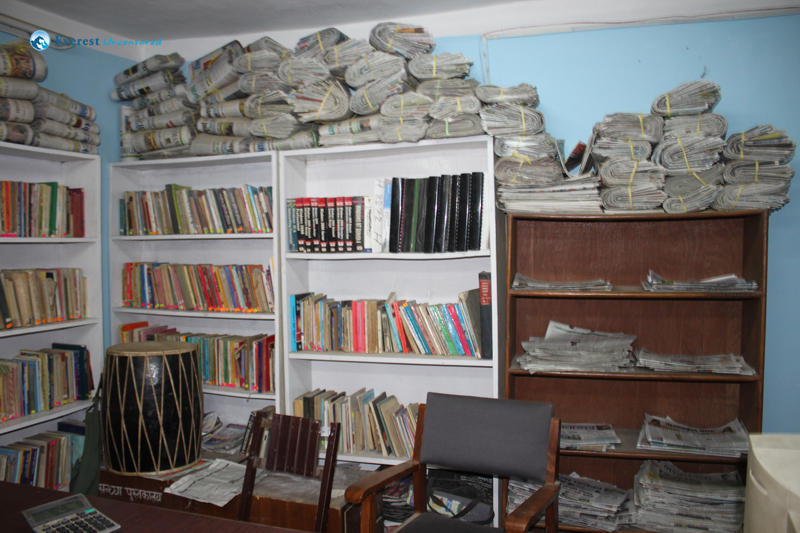 The name ‘Sandhya’ means ‘Evening’ and, as the name suggests, the library opens only during the evenings since most people are away for work during the day. 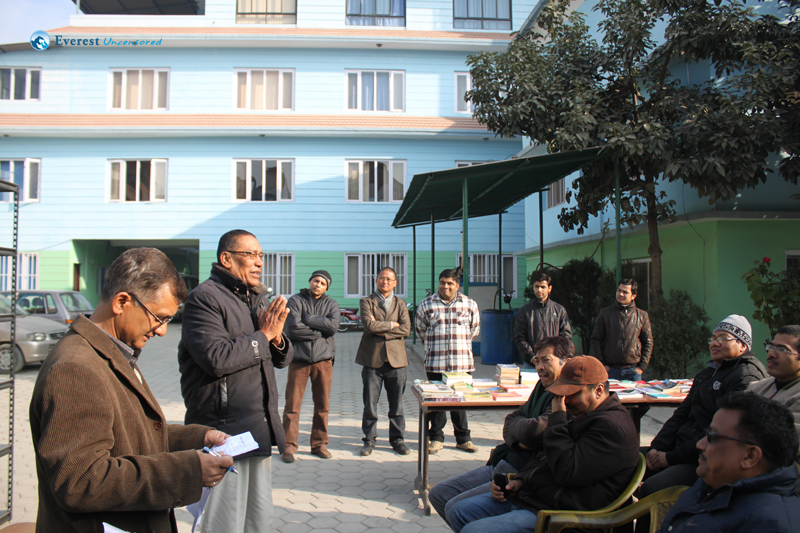 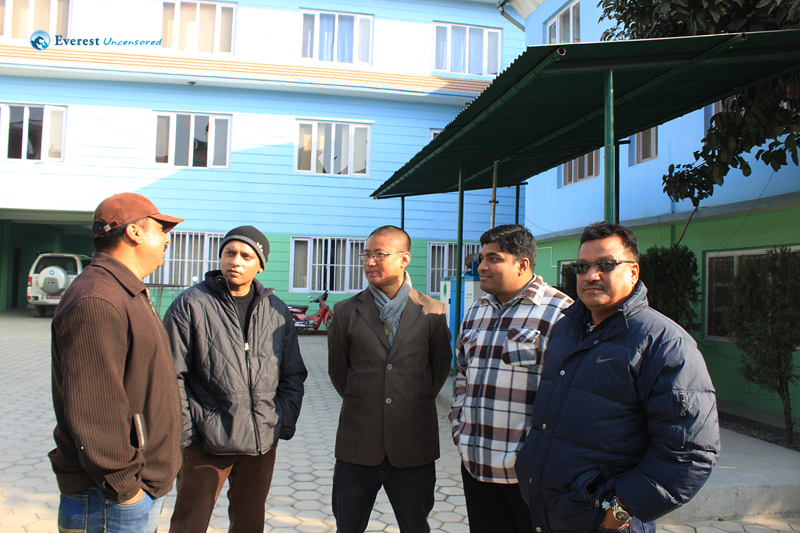 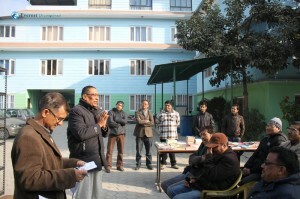 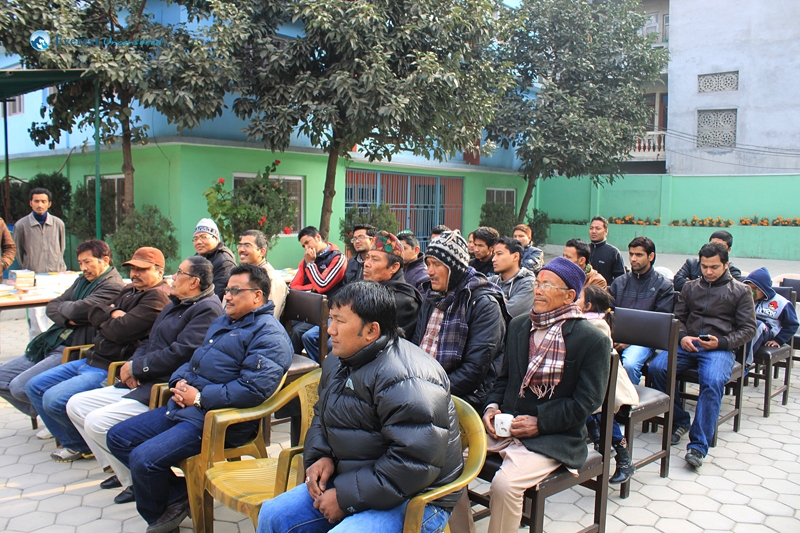 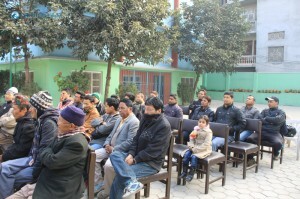 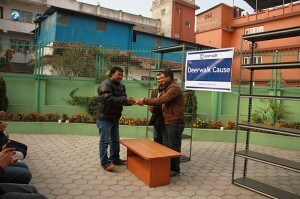 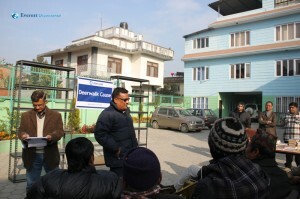 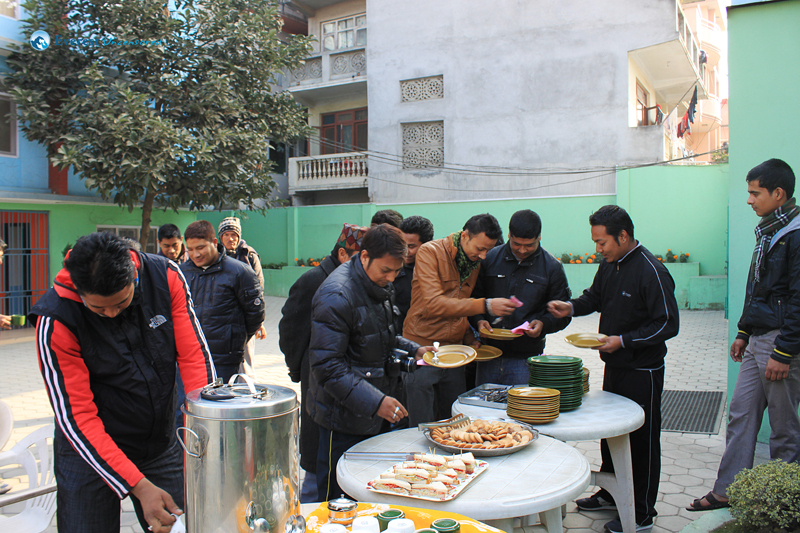 On December 22, 2012, a function was organized at Deerwalk complex where around thirty representatives from neighboring houses, local clubs, and community leaders participated. 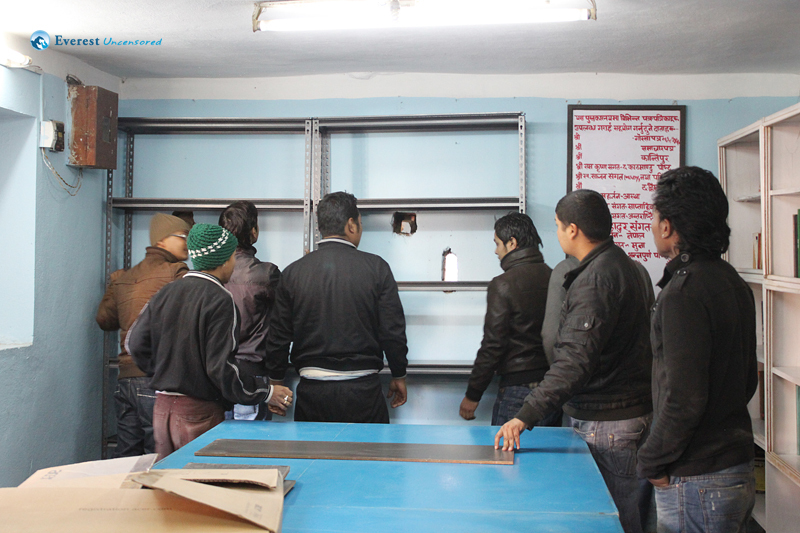 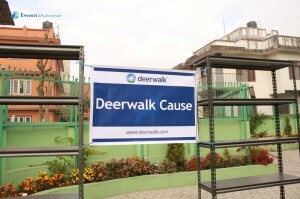 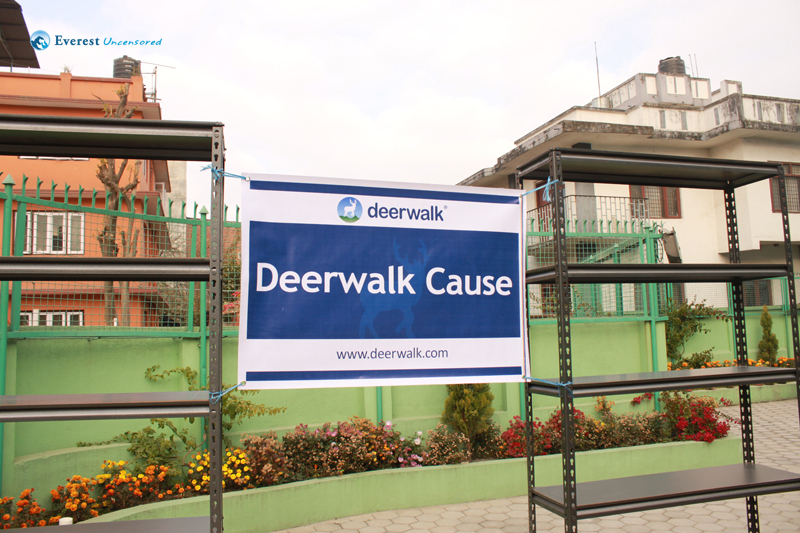 Representatives from Deerwalk were Surendra Nath Adhikari, Bhuwan Shrestha, Abanish Kayastha, Pramod Kumar Rai, Ashay Thakur, Saroj Neupane, Kanchan Raj Pandey, Subash Aryal and Shukra Shrestha. 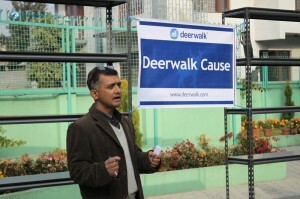 Surendra Nath Adhikari, Campus Chief of Deerwalk Institute of Technology, gave an overview of Deerwalk and Deerwalk Cause. 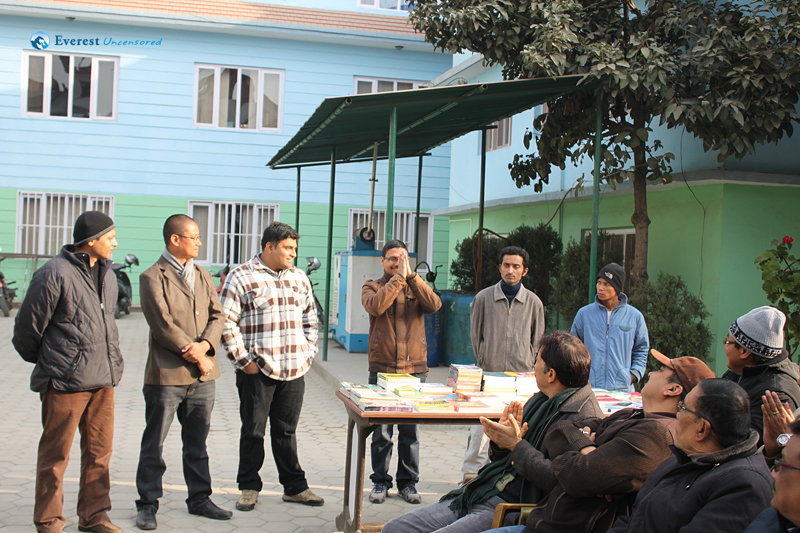 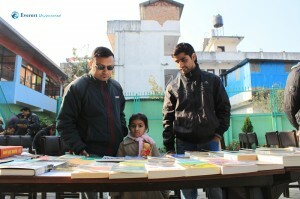 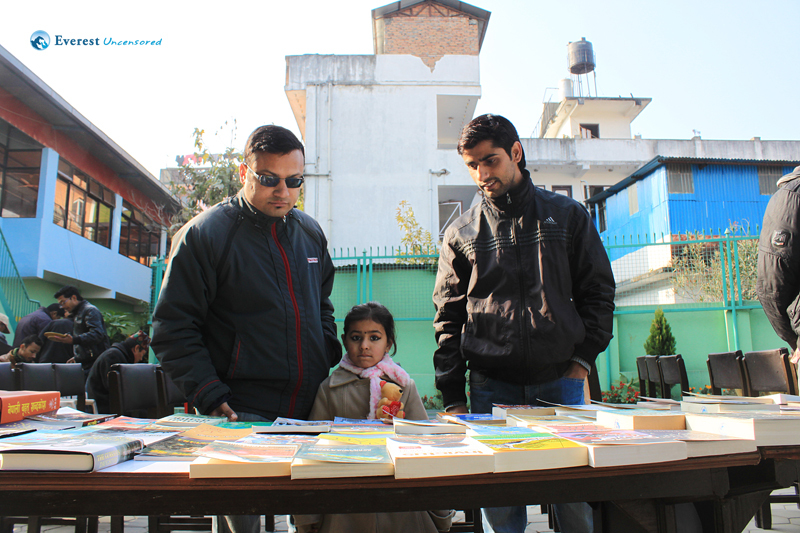 Then, Saroj Neupane, the coordinator of the event, formally handed over the books to Asha Man Sangat, the chairman of a local youth club that runs the Sandhya Library. 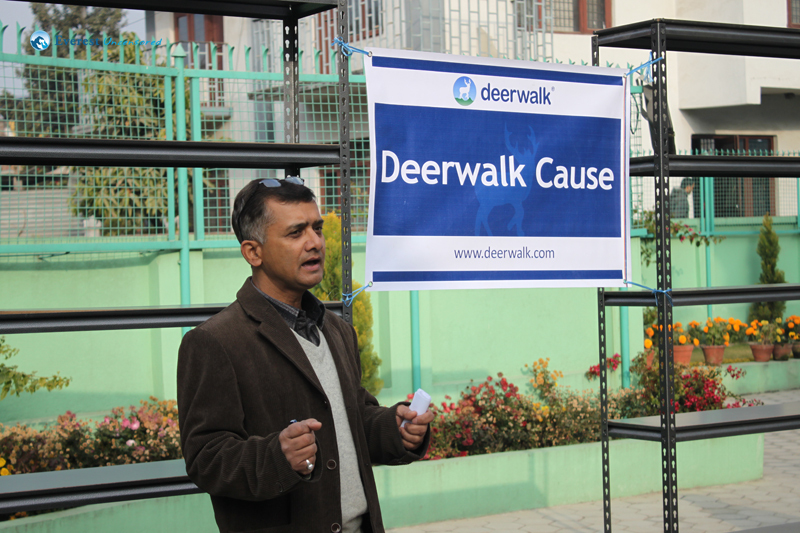 After that Asha Man Sangat and Shyam Krishna Sangat expressed their appreciation of Deerwalk Cause and pledged community support to Deerwalk. 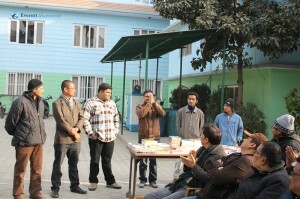 This was followed by open discussion and refreshments. 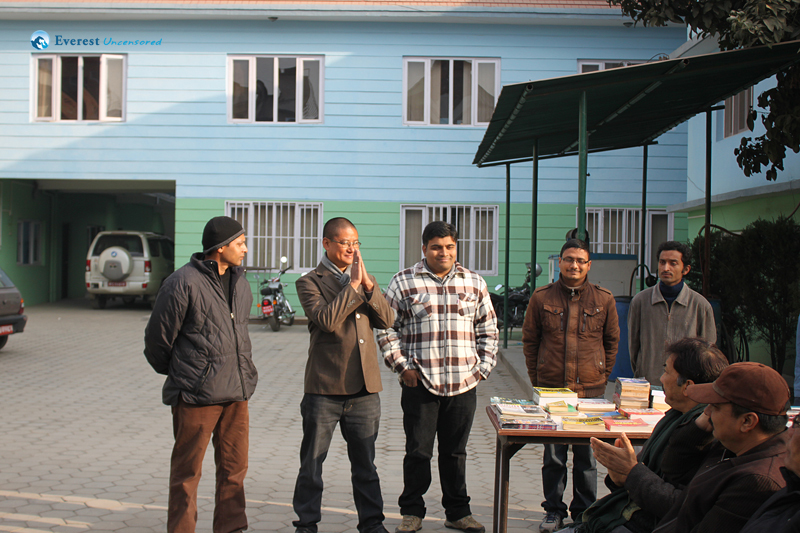 Deerwalk family hopes that the support it provided to Sandhya Library will benefit the locals and also looks forward to a harmonious relationship with its neighboring communities.